Gervais Plumbing Heating & Air Conditioning offers the cheapest, most affordable air duct cleaning in Cambridge, Massachusetts (MA): Lowell MA, Newton MA, Framingham MA, Waltham MA, Somerville MA, Arlington MA, Everett MA, Malden, Medford, Marlborough MA, Billerica, Chelmsford, Woburn MA, Natick MA, Watertown MA, Lexington, Dracut, Tewksbury, Melrose MA, Wakefield MA, Belmont, Reading MA, Burlington, Wilmington MA, Chestnut Hill, Westford MA, Acton MA, Stoneham, Winchester, Hudson MA, Concord MA, Sudbury MA, Ashland MA, Hudson, North Reading, Hopkinton MA, Holliston, Bedford, Wayland MA, Pepperell, Weston MA, Tyngsborough, Groton MA, Maynard MA, Townsend, Littleton, Ayer, Shirley MA, Stow MA, Lincoln MA, West Concord, Boxborough, Carlisle MA, Sherborn MA, Dunstable MA, Ashby MA and many other fine communties in the Metro West Area of Massachusetts. Gervais Plumbing & Heating provides complete HEPA Air Filter System Installation & Repair in addition to residential and commercial air duct cleaning for homes, office buildings, factories, malls, large retail outlets, grocery stores as well as other commercial and industrial businesses. The Gervais Team will also help homeowners provides dryer vent cleaning as well as provide HVAC Services for dry cleaners in the state of Massachusetts. 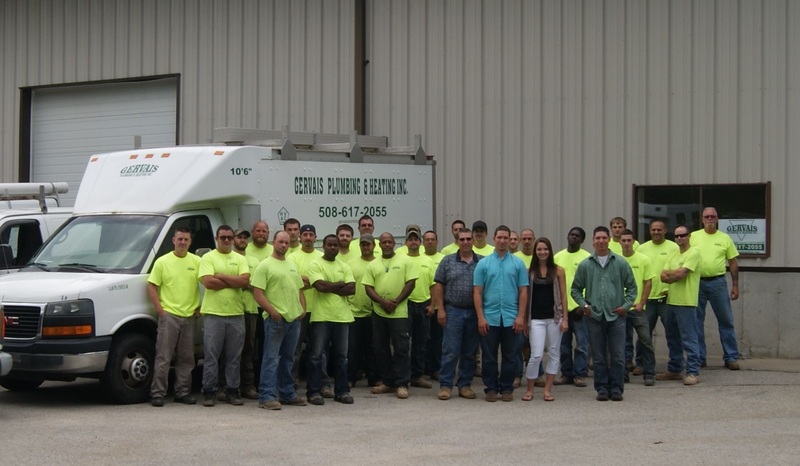 Gervais Plumbing & Heating is a family owned HVAC Company offering the most meticulous air duct cleaning services in Middlesex County, Massachusetts also providing expert HVAC Air Duct Installation & Repair as well as Air Filtration System Installation Services. The Gervais Family educates customers in regards to the importance of indoor air quality improvement for all homes and businesses. The EPA ranks indoor air pollutants as one of the top 5 health risks in the United States. 97% of homes have indoor air quality issues and The American College of Allergists have found that 50% of illness is directly related to indoor air pollutants. 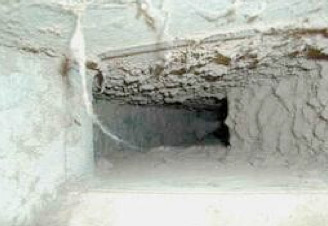 Clean Air Ducts are just as important as eating protein, fruits and vegetables. Gervais Plumbing Heating & Air Conditioning is one of the most reputable HVAC professionals with well reviewed air duct cleaning and air filtration system installation services by seasoned professionals in the indoor air quality improvement sector. The Gervais Team offers low rates on air duct and vent cleaning services to help customers significantly improve their overall health by simply breathing clean air, free from mold and spores, dust mite feces and other harmful toxins and allergins. The Gervais Family encourages you to make a commitment to healthy living via with routine air duct cleaning and air purification system installation today! Do The Math... Save Money & Protect Your Health with the Gervais Family Now!